Pro Driving Tuition is a Maltese driving school. The website consists of a modern and attractive design which highlights what type of service the client offers. 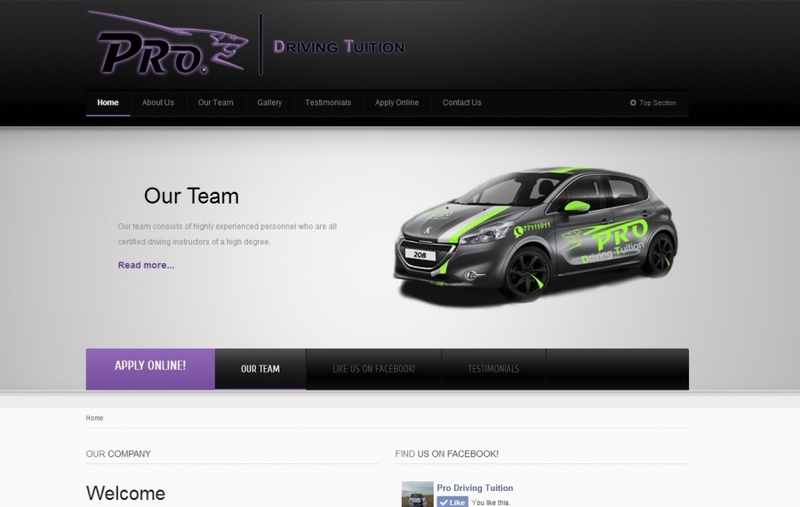 Through this website students can 'Apply Online' to start earning their own driving license. This website is mobile friendly and also linked with Facebook.